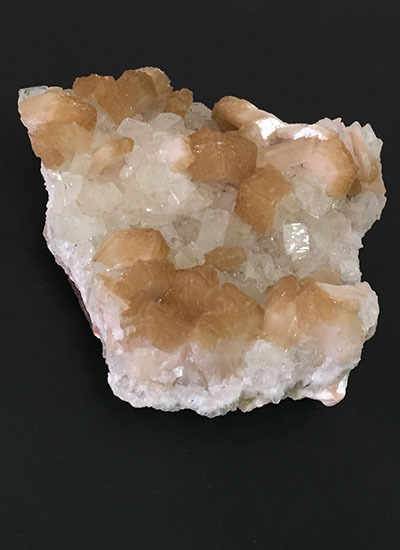 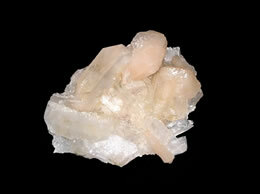 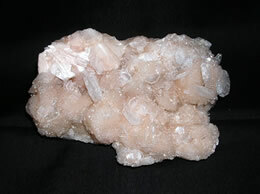 Zeolite specimen from jalgaon mines with attractive apophyllite and a spread of light brown stilbite to add to the beauty of the specimen. 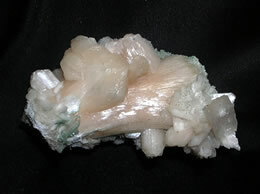 Natural specimen extracted with care from the mine. 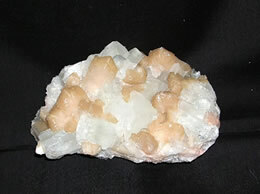 This specimen has very light matrix below just showing connection to the ground from where it is extracted.